A breakthrough in smart internet has occurred. We provide tomorrow’s data transfer solutions in a secure manner. Extension options: Dual- monitored connection, wide remote access ( iO | Wlan | Z-Wave ), remote management, private network. remote image service, we produce actual, smart remote devices to correspond with items’ Internet development and management (Iot | Z-Wave). 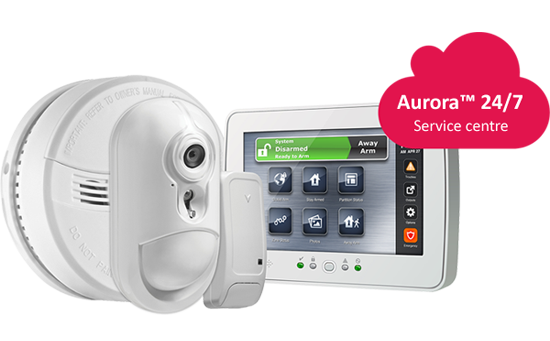 solutions take care of your security together with the Aurora 24/7™ service centre around the clock | Digitally. 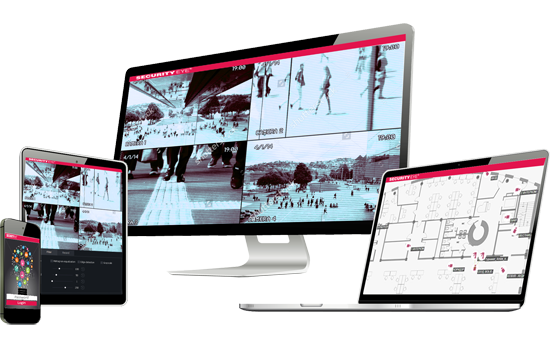 Security Eye™ | Our surveillance camera solutions provide you with ultra-detailed imaging of your premises, also as a remote service. 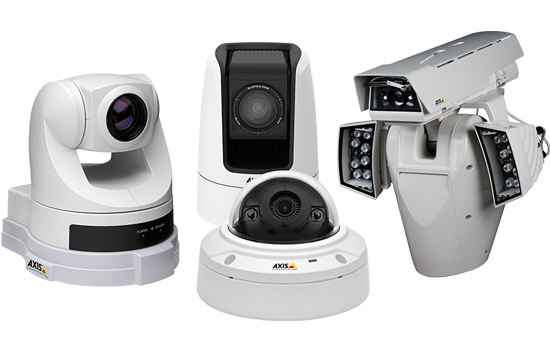 We produce specialised cameras and their corresponding smart features for the ensemble. We can also upgrade your equipment to FullHD and 4K levels. as well as smart services, 24/7 every day of the year. On average, the control centre responds to your emergency call in 30 seconds. Reseller | Upgrade your business activities to the next level in cooperation with us. Become competent to offer our Group’s newest security concepts to your customer base | professionally. We are launching business activities in your area. Send us your details and we will notify you first, when the services are available to you. Are you interested in the possibilities of smart internet | Sign up for the front row. By signing up, you ensure being one of the first to be informed of our developments | without any obligations. Tell us what Z-Wave control features interest you. Does your company sell or install security equipment? Have you supplied alarm equipment and camera surveillance systems to corporate customers? Upgrade your business activities to a professional level | with the support of our Group. Join our mailing list | You will be one of the first to receive our newest offers.